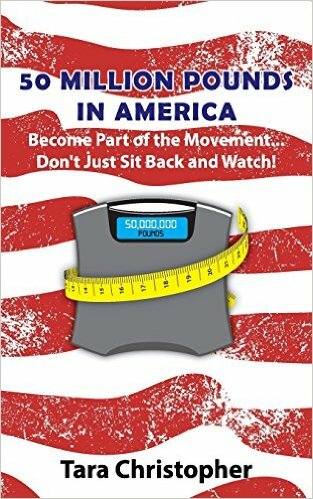 I have come across some people who are determined to lose weight and get healthy. They have been led to believe that a diet that consists of primarily yogurt is the best way to achieve the goals they desire. First and foremost, I believe you should always consult your Doctor before ever going to such extremes. By making yogurt your primary food source, you are not getting a balanced diet and feeding your body all the nutrients it needs. Am I saying yogurt is bad? But too much of anything can be bad. And too little of many things can also be bad. Humans need a balance. In today’s post, let’s look at some of the pros and cons of yogurt. Is it really healthy for you? Unstrained Yogurt – A more liquid type of yogurt and not thick, It is high in Calcium and is a great way to help your digestive process. Greek Yogurt – I would say it is the most popular, and rightfully so. Greek yogurt is low in carbs, high in protein and usually low in sugar. Just be sure to check the ingredient list as there are no FDA regulations on the ingredients or process of making Greek yogurt. Goat Milk Yogurt – For people who are lactose intolerant or outright allergic to cow’s milk, this is the best choice. Sheep’s Milk Yogurt – This is the yogurt to use in recipes calling for yogurt. This yogurt is high in B Vitamins, Calcium and Riboflavin. Icelandic Yogurt – Similar to Greek Yogurt, but thicker and richer, Icelandic Yogurt is strained 4 times and has more protein than any other type of yogurt. Australian Yoghurt – This is an unstrained yogurt made with whole milk and sweetened with honey. It is thicker than traditional unstrained, but not as thick as Greek. It is also high in protein. Soy Yogurt – Made using Soy Milk, this is low in cholesterol and has no animal protein. Soy Yogurt has been linked to better blood sugar levels. Almond Yogurt – This is a go-to for those who want to avoid lactose. It is high in fiber and calcium and low in sodium and fat. But Almond Yogurt usually has the lowest protein count. 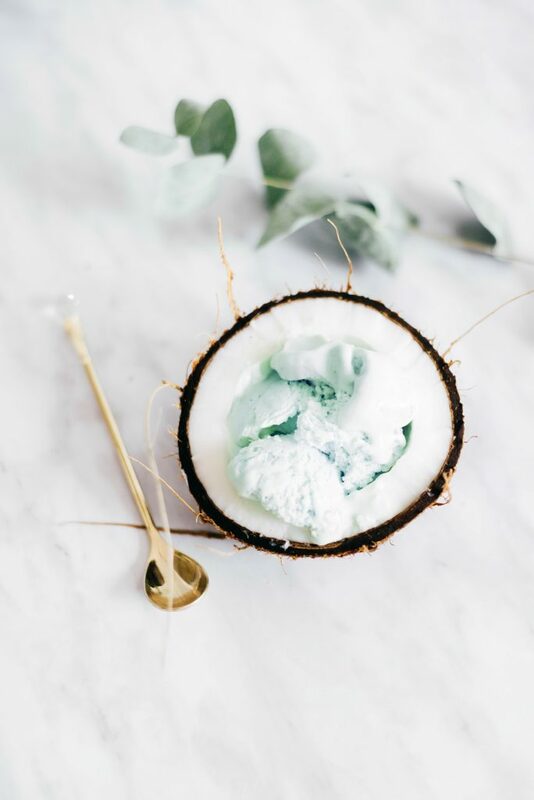 Coconut Yogurt – I have met people who love this yogurt and those who detest it. The best thing is give it a try and see what your taste buds have to say. Many of the brands have added sugars to help the taste. Lastly, there are now yogurts you can drink. Many children love them and they can help their digestive health. Overall, I highly recommend yogurt as part of your eating plan. I will not go along with making it your only meal, but it is great as a snack or part of a regular meal. One of the cons I found with many yogurts is added sugars. Always check ingredient lists to see the sugars in the yogurt you are purchasing. Whole Milk Yogurt Pro – Studies were performed and published in the Scandinavian Journal of Primary Health Care. 1,000 men were tested and those who consumed high fat diets had less chances of reaching obesity levels over a 12 year period. As I have always said, diets high in fat and low in carbs are the best weight management diets. Adding Fruits – Many of the store bought yogurt brands have added fruits which usually means added sugars. 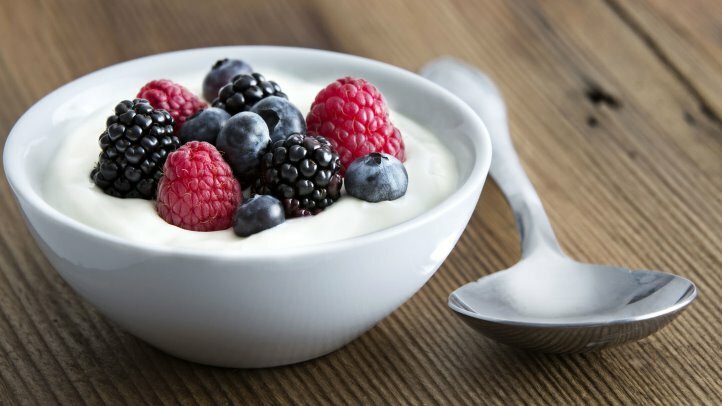 Probiotics – Some yogurts contain active, living bacteria known as probiotics, which can help keep the intestines healthy. It is the most common probiotic and helps break down the foods you eat for easy digestion. It also starves bad bacteria that can cause sickness and disease. I do recommend these, so when shopping, put these brands on your list. Remember, yogurt is a healthy item to add to your diet. But do not make it your only item. If you are needing help with a proper diet, I am here to help. Feel free to contact me here and we can develop a healthy, weight control diet for you. Thank you for visiting and leave your comments and questions below. This entry was posted in healthy eating and tagged benefits of yogurt for females, benefits of yogurt in the morning, disadvantages of yogurt, is yogurt fattening, is yogurt good for weight loss, is yogurt healthy reddit, is yoplait yogurt good for you, yogurt benefits on January 21, 2019 by Greg Boudonck.